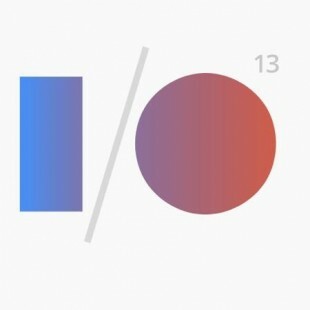 Today, Google I/O 2013 kicks off with a series of new updates and features from Google and Android…most of them being released this afternoon! As per usual, Google started by providing current company stats including the fact that Google Play has surpassed the 48 billion mark for Play Store app downloads. Android continues to grow ..